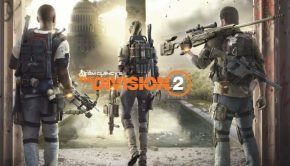 Summary: The gameplay isn’t anywhere near as dated as you’d expect and, while not as blood chillingly terrifying as many fans profess, the game definitely gets the heart rate up into the high hundreds. 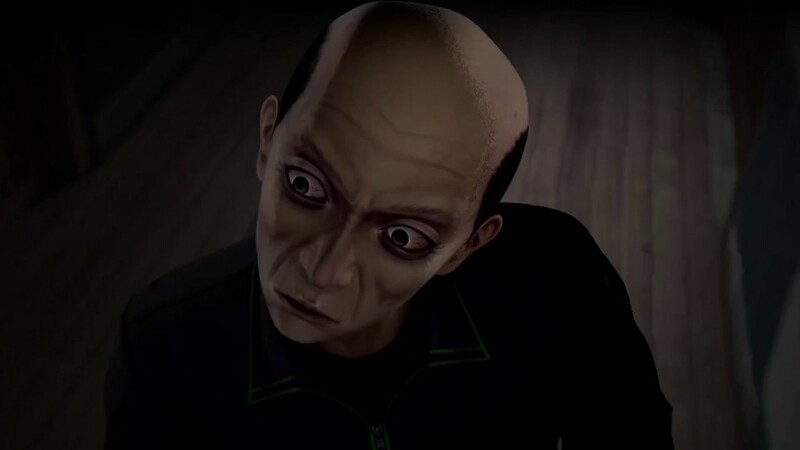 Coming from indie South Korean developer Sonnori, White Day is actually a remastered version of a remake of a PC game released in the dark ages that were 2001, initially ported to iOS devices in 2015 before finally making the leap to consoles with this port… Phew, that was a mouthful. 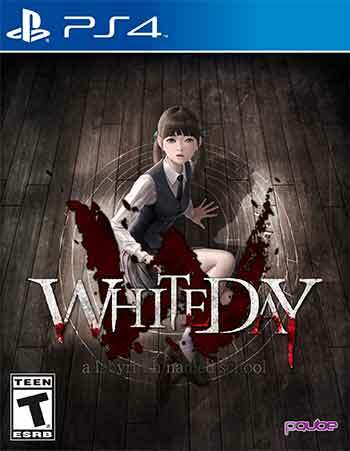 Although I’d never played any version of White Day, I was actually kind of familiar with the game and its cult status amongst survival horror fans, so my expectations were relatively high. 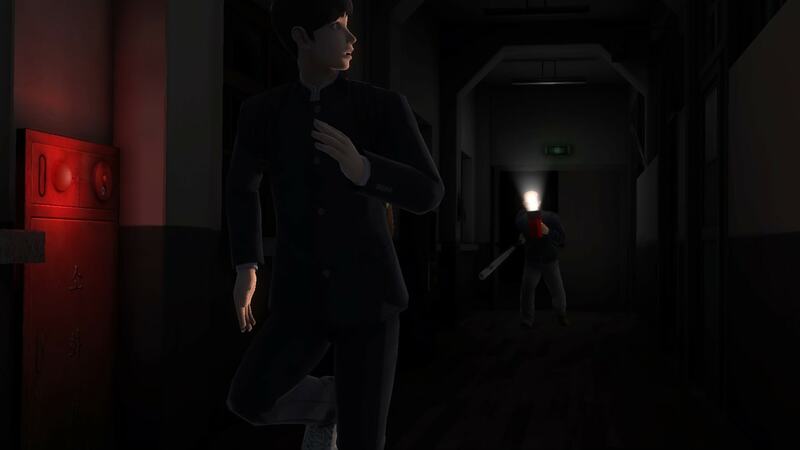 White Day: A Labyrinth Named School plays in first person and, like Amnesia: The Dark Descent and the Outlast series, your character has no dependable way of defending themselves. Get cornered by a limping janitor angrily puffing on a whistle and you will pretty much have to come to terms with resigning yourself to your fate and endeavouring to play more stealthily the next time around. Wait a minute, a Janitor? 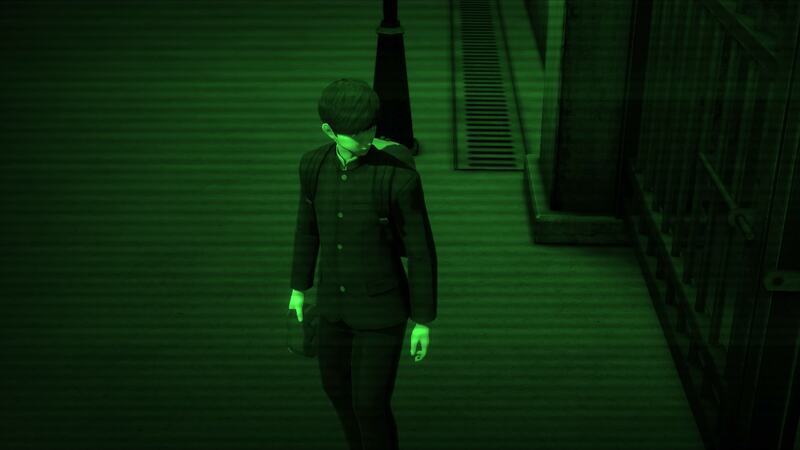 Instead of some eldritch abominations or twisted reflections of your own psyche, in White Day you’re running from… A Janitor? Well, yeah, at least initially, but trust me when I say that the first custodial enemy you encounter in particular garnered more pulse-pounding, pants soiling scares than most entire games of this genre. There’s just something so unnerving about a seemingly indestructible and relentless force intent on your destruction yet appearing so mundane and normal looking in appearance. Rest easy though, once the game strays into supernatural territory you’ll get more than your fair share of ghosts and ghoulies. But anyway, just what is the narrative justification for being chased around an empty school in the middle of the night pursued by the world’s most persistent hall monitors? 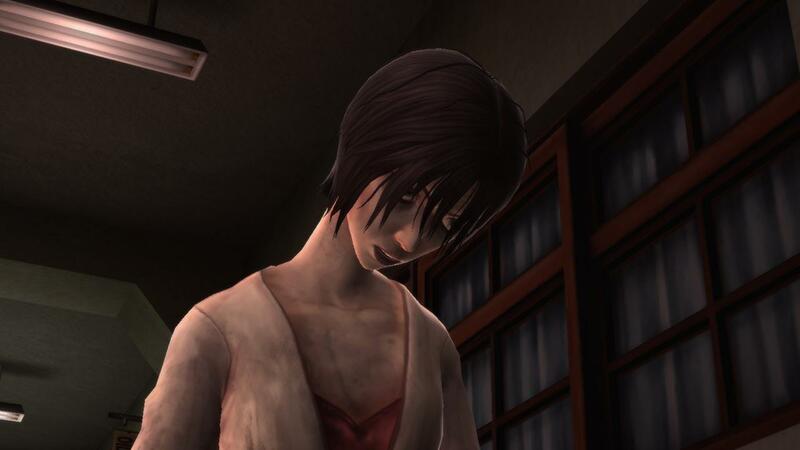 White Day adheres pretty closely to the abstruse and bizarre nature of similar games from Asian developers, such as Silent Hill 2, which actually released something like two weeks after this game’s original incarnation. You play as Hee-Min Lee, a new student at Yeondu High School who has his eye on a pretty little thing named Han So-young, who surprisingly doesn’t have a Wookie sidekick; after stumbling across his unrequited love’s diary, Hee-Min decides to break into the school after hours and leave the diary in So-Young’s locker, along with some sweets, because He has no conception of how social interaction works. Why didn’t he just strut over like Joe Cool the next day and casually return the diary to So-Young instead of resorting to breaking and entering? Because reasons, that’s why. Anyway, once inside the school, Hee-Min witnesses a janitor wailing on another trespassing student and soon discovers that there’s a ton of students plus multiple members of the faculty still sneaking and prowling around the locker lined hallways. Upon learning that So-Young herself is somewhere on the premises, Hee-Min summons up his courage and dives headfirst into an increasingly convoluted storyline that involves a history of paranormal occurrences, possession, vengeful ghosts and several grisly murders. The game slowly builds up to the main crux of its story, which means that things are pretty damn confusing at first. Once you start being hunted down and learning how to interact with items and your environment the tension gets cranked all the way up to eleven and the enigmatic nature of events only serves to make these pursuits all the more terrifying. Discovering notes left by other students and teachers, talking to survivors and exploring the environment will yield clues as to what exactly is going on and pretty soon you’ll start to form part of a coherent picture of the plot but, as is often the case whether it be an intentional design choice or due to localisation issues, you never really draw an exact bead on every single detail of the storyline. As mentioned above, Hee-Min can’t attack or defend himself, presumably on account of not yet acquiring the power of Grayskull from the Sorceress, so you’ll be relying on stealth and clever use of light and hiding places in order to avoid enemies. One mechanic that works quite well in terms of making you feel exposed is the fact that, in order to search a room for items, you need to turn on the light; doing so, however, will alert any patrolling enemy to become aware of your location and investigate the general area, forcing you into nicely tense risk and reward situations. Thankfully, you can find a torch that doesn’t produce as much light or alert foes, which alleviates things somewhat, but batteries are limited and sooner or later you’re going to have to resort to flicking that switch yet again. Besides sticking to the shadows, Hee-Min will also be presented with a series of puzzles he has to complete in order to progress as well, and these can be frustratingly difficult. White Day prides itself on its shifting puzzle system, which means that each time you do a puzzle the solution will invariably be different. This adds replayability for multiple playthroughs, especially if you plan to play on the higher difficulty levels, but it can be annoying when a required item is hidden away on the other side of the map or the puzzle itself is just too vague or deliberately obtuse. 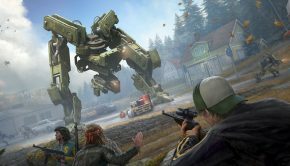 I’ve played through myriad survival horror and puzzle games and, although I’ve certainly been stuck here and there on a melon twister, I’ve not encountered such a disconnect between real world logic and puzzle solutions in quite some time. It’s not that you’ll be permanently halted by a brainteaser, as you can eventually figure most of them out by thinking outside of the box, but gee willikers, some of them I only solved by diligently sorting through and testing every possible solution I could conceive of until I struck oil. This is a breath of fresh air compared to the increased prevalence of simplified puzzles and hand holding in modern video games but dear god did it irritate me at times when everything just ground to a halt because the answer wasn’t immediately obvious. 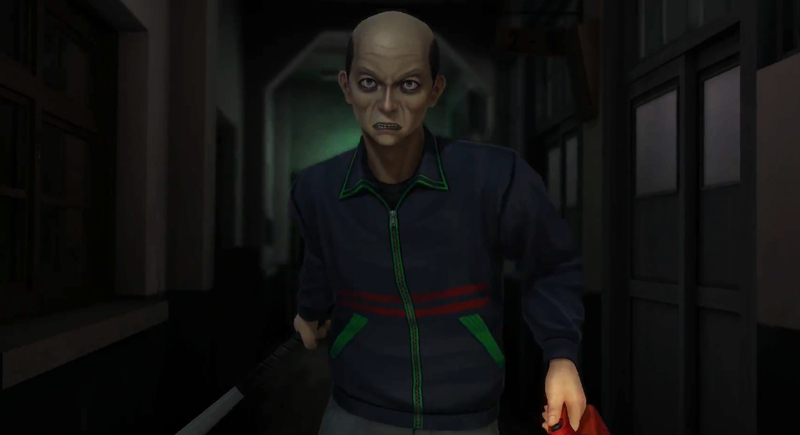 These complaints are slightly exacerbated by the game’s focus on resource management, meaning that if you don’t have the right item in your inventory you’ll have to trek back and get it; You collect a lot of health pick-ups, keys and the like in White Day and you only have limited space, harking back to games like Resident Evil. Another similarity to that pioneer survival horror classic is the save system, except here instead of ink ribbons and typewriters, you’ll have to locate felt tip pens and scrawl your details on white boards. As with your regular items, felt tip pens are limited and saving must be used sparingly, which can also impact the puzzles if you have to replay through the same section after dying multiple times, having to work out a new solution with each attempt. Having never actually played the original game, I can only compare to screens but this remake of White Day is a massive step up from its 2001 counterpart, naturally, but isn’t going to push the PS4 to its limits graphically by any stretch of the imagination. What we have here is a solid visual quality that shows its budgetary limitations at times but is serviceable throughout. 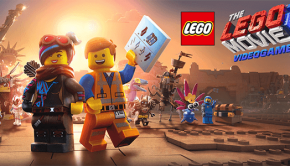 The soundtrack is pretty unmemorable in retrospect but works effectively at conjuring the desired mood whilst actually playing, complemented by the ambient sound design, which while arguably overly reliant on jump scare moments, will raise the hairs on the back of your neck when playing with headphones. 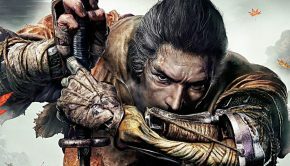 With 9 different endings and playthroughs taking anything from 10-12 hours for your first time, plus multiple difficulty levels that crank up scares that are unique to that mode, there’s a lot of content here for horror fans to sink their teeth into. 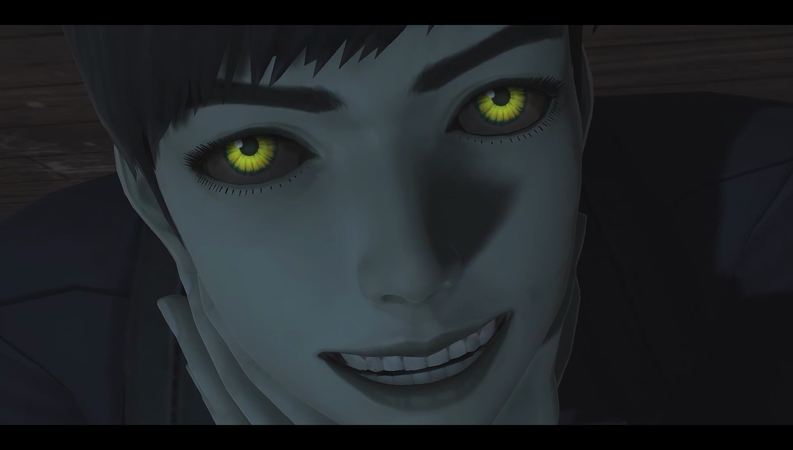 Personally I’m a little fatigued with the whole “Run and Hide” genre of horror games but yet I found myself engaged enough by White Day to reach the credits and then dive back in for a second go-around on the newly unlocked max difficulty level. I did encounter some framerate issues and some other bugs, such as characters not responding and being unable to climb a ladder until I reloaded, as well as a curious system where, regardless of where you save, you will restart at the “beginning” of a section and have to then manually load your save in order to return to where you actually saved… It’s quite the silly system and I quickly grew tired of having to perform three extra unnecessary steps just to reload a save. 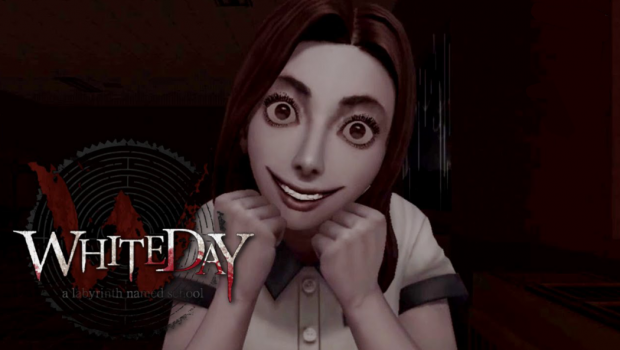 These issues aside, White Day: A Labyrinth Named School is an easy recommend for survival horror fans; the gameplay isn’t anywhere near as dated as you’d expect and, while not as blood chillingly terrifying as many fans profess, the game definitely gets the heart rate up into the high hundreds consistently enough for me to understand the reverence this little known title has received over the years. Sean Warhurst Avid gamer. Cinephile. Considerate lover. Neither the word Protractor or Contractor accurately conveys my position on how I feel about Tractors.